Heritage lovers scrambled to raise half a million euros in less than a month to save an under-threat French castle. More than 6,500 internauts—via crowdfunding platform Dartagnans—clubbed together to safeguard the 13th century monument. 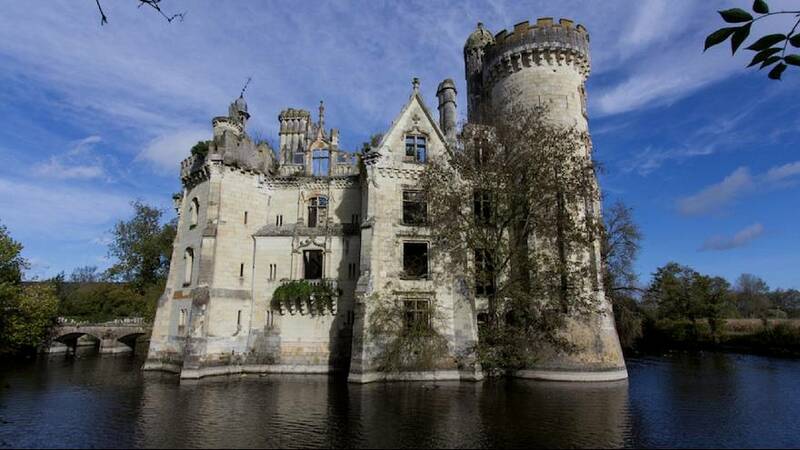 The Mothe-Chandeniers castle, situated 60 kilometres from Tours in north-western France, was put up for sale by its owner because its maintenance costs were so high. The online fundraising campaign was led by Dartagnans co-founder Romain Delaume. He is aiming to hit the one million euros mark—which is thought to be enough to finance all the cleaning and security of the site. Donors who contributed at least 50 euros to the crowdfunding project will become shareholders in a simplified joint stock company (SAS), de-facto co-owners of the château. At the time of writing, there are 6,418 contributors from more than 45 countries who own a part of the castle. The project is planning to reopen the castle next year and hope to hit a target of 70,000 visitors by 2022.